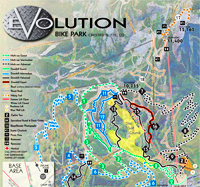 The Evolution Bike Park will open June 13! 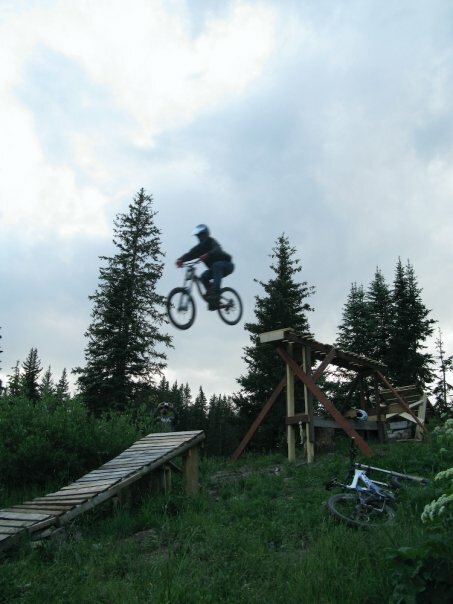 Located at Crested Butte Mountain Resort, the Evolution Bike Park features an extensive and growing trail system that hosts multi-use and downhill only mountain biking trails. Trails range from easy to expert, riders can huff it up the mountain for free or purchase a day or seasonal lift pass to get more downhill action in your day. Technicians at Handle Bar Bike Shop can provide riders with suggestions for a great day in the bike park. Check out the trail map here or pick up a copy at the shop. The following trails are for downhill biking only. The following trails are for biking & hiking.